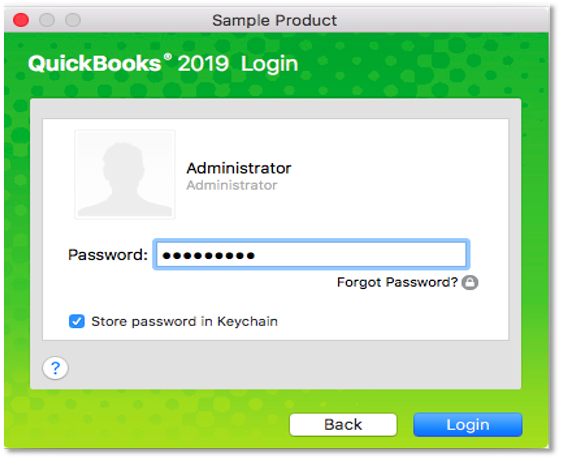 On your QuickBooks login screen, select Forgot Password. Answer your challenge question, then choose OK. 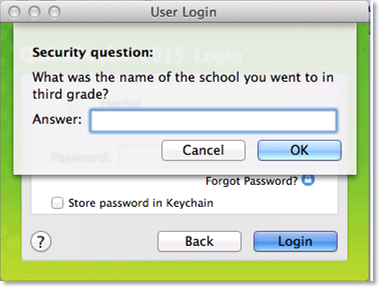 Note: If you didn't set up a security question or if this solution didn't work, please contact technical support.